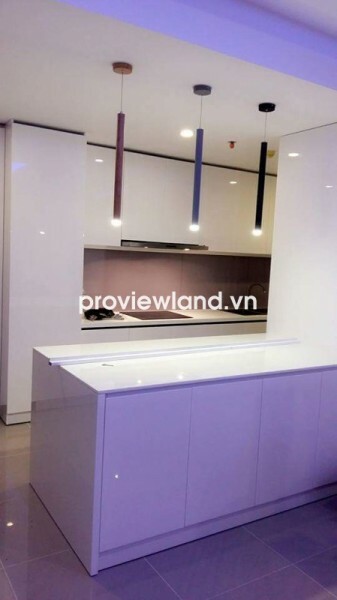 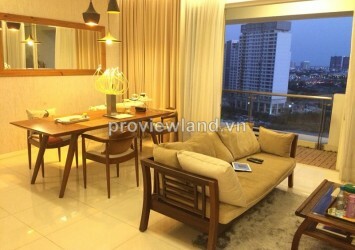 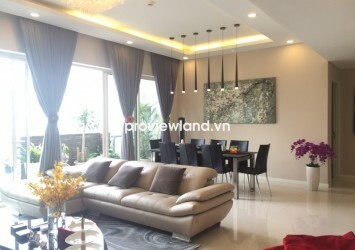 Tropic Garden apartment for sale on high floor, 88 sqm of area, contains 3 bedrooms with 1 big one, beautiful and luxury furniture, little balcony looking over to Saigon river. 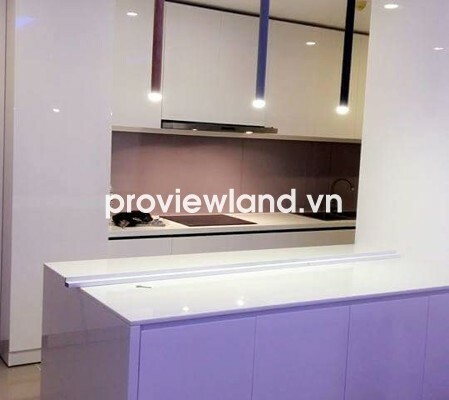 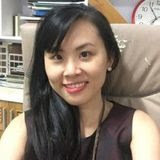 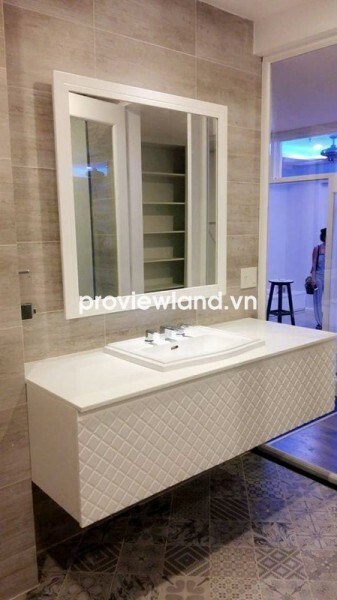 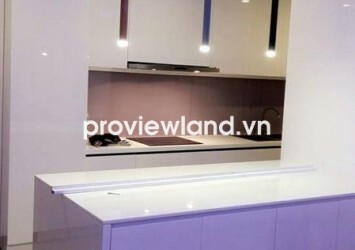 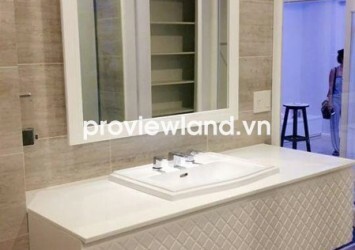 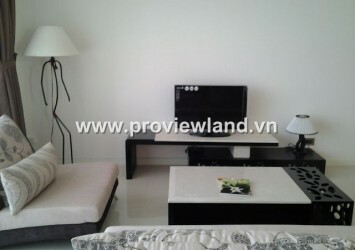 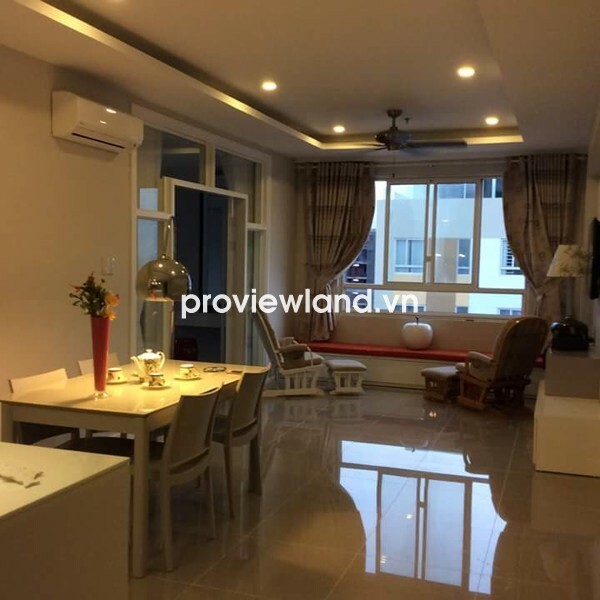 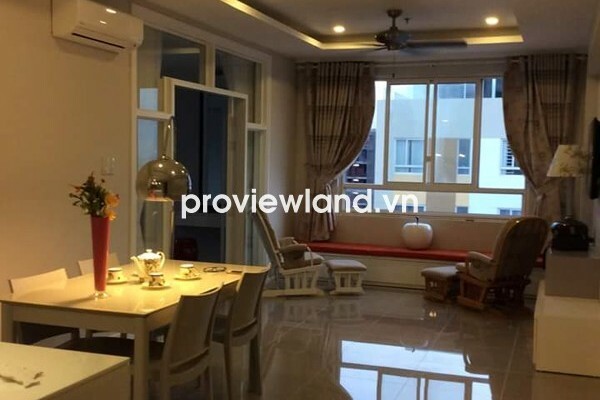 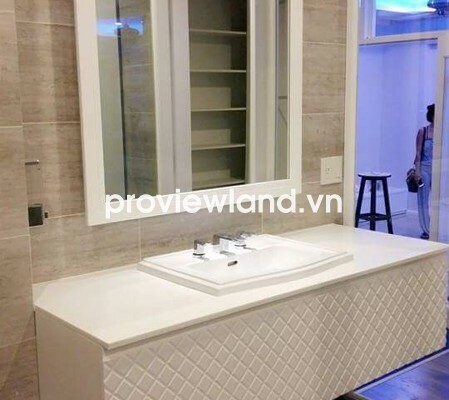 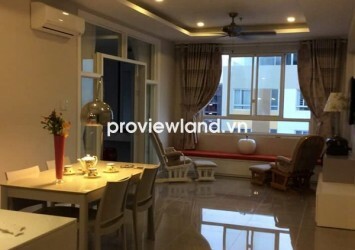 Apartment for sale in District 2 at Tropic Garden Building, located on No 66 Street, Thao Dien Ward, District 2. 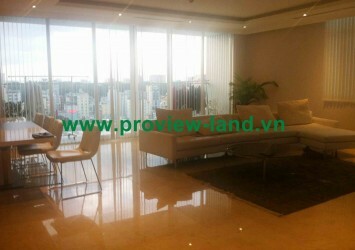 Tropic Garden Apartment including 5 towers are arranged balances, looking over to Saigon River and dreaming cool green campus below. 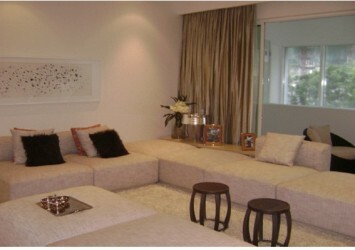 Beautiful architectural design brings Western lines and classic but also modern nature.